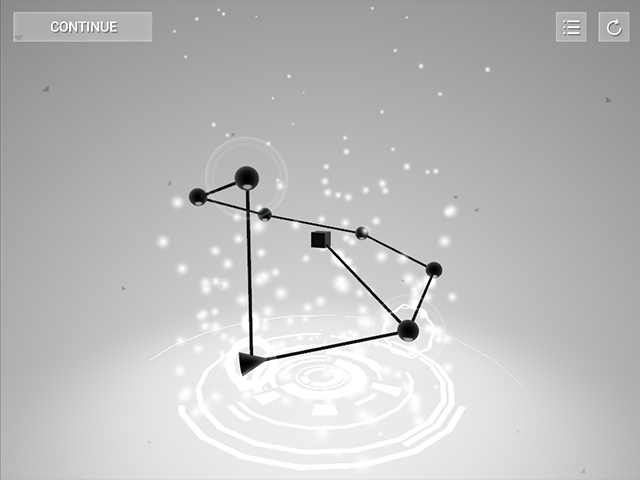 Cadence is a zenlike generative audio puzzle game about making music and breaking the laws of thermodynamics. 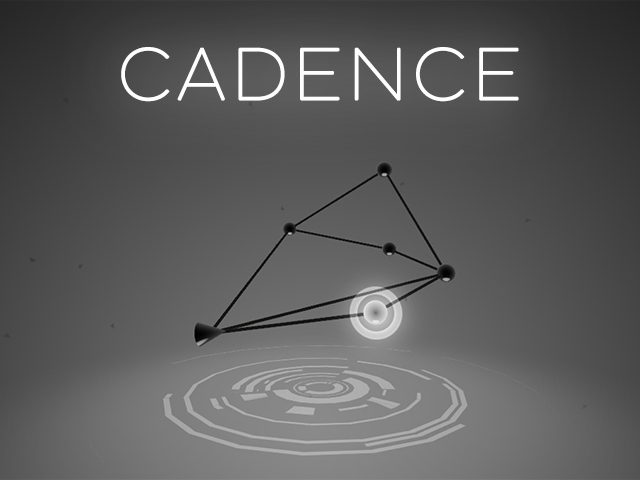 A hybrid of innovative puzzle design and generative sound toys, Cadence delivers a compelling experience in a manner reminiscent of cellular automata systems. 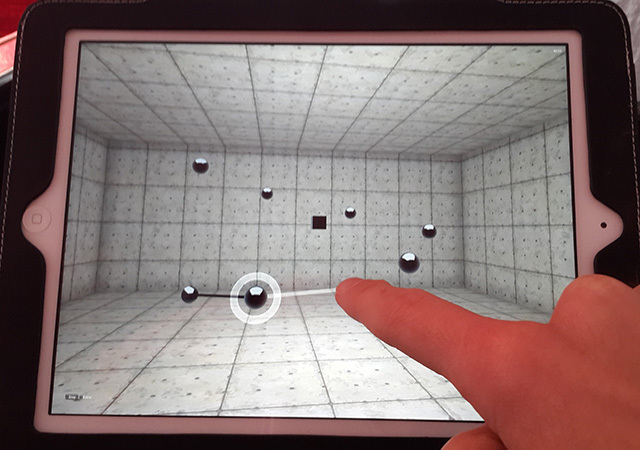 Solving each level is about the elegance of finding the solutions that endlessly repeat on themselves. 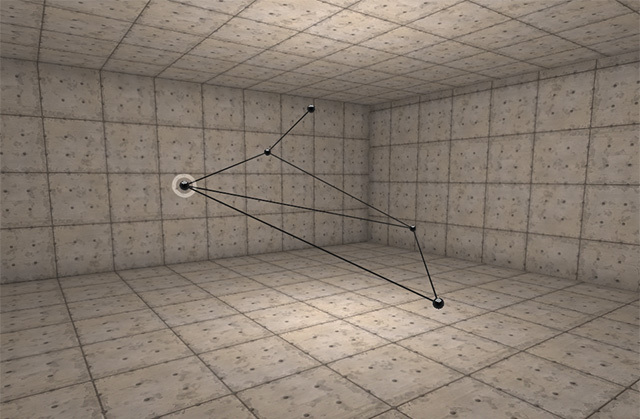 Already rewarding in itself, this is enhanced by the procedural generation of music, with each solution creating it’s own unique melody.